Since turning to consulting in 2000, Jenny�۪s practice has focussed on four interconnected areas of expertise: facilitating strategic and organizational planning, government relations, cultural policy and facility development. Her clients are producing arts organizations, arts service organizations, government departments and government agencies. Prior to establishing her consulting career, Jenny served as Director of Government Relations for the Canadian Opera Company and as an arts consultant at the Ontario Ministry of Culture. 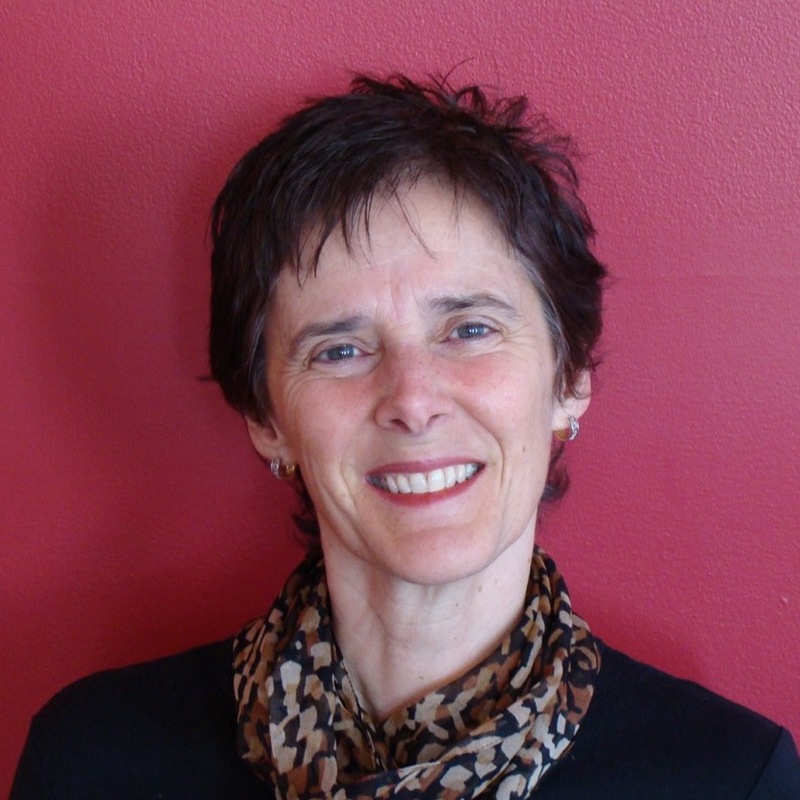 Jenny is a founding member and Past President of the Board of Arts Consultants Canada / Consultants canadiens en arts. She serves on the Board of The Theatre Centre and the Advocacy Committee of the Toronto Alliance for the Performing Arts.